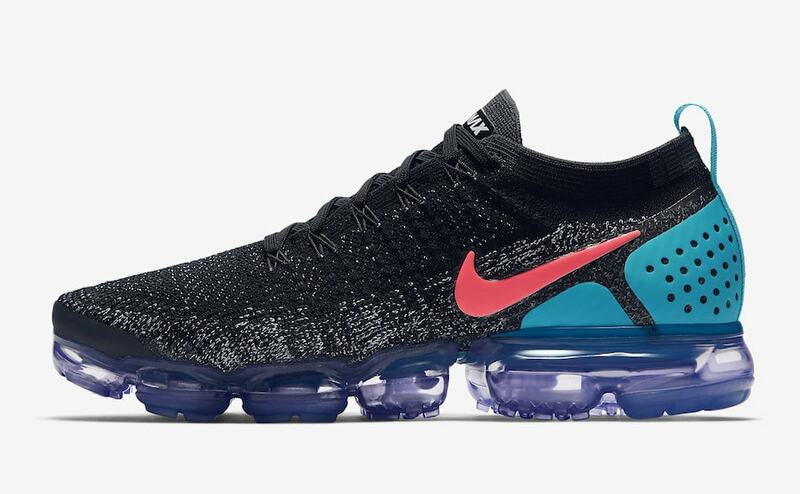 Nike had a hit with the Vapormax Flyknit last year, which reinvented their patented Air technology in a whole new way. 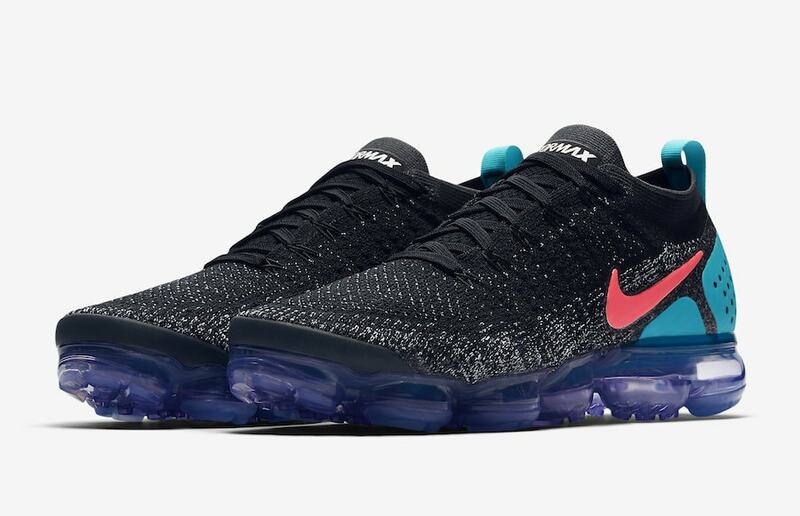 Next month, as a part of Air Max Day celebrations, Nike will debut the brand new Vapormax Flyknit 2.0. 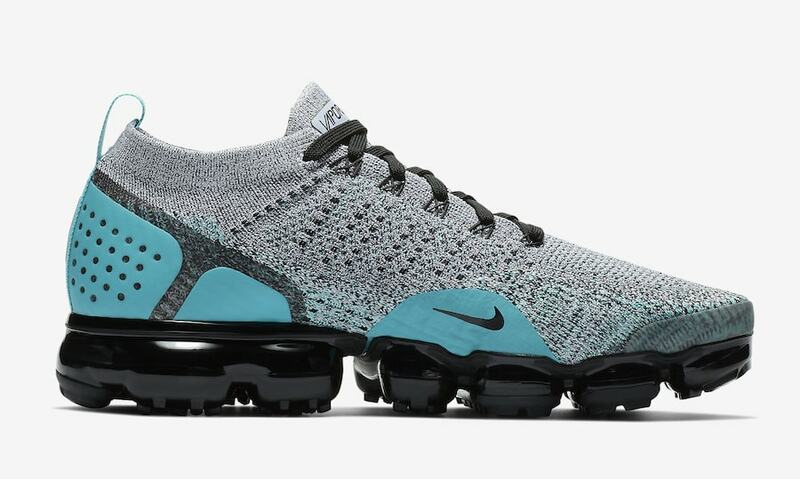 The Nike Vapormax has proven itself to be a versatile silhouette. The shoe can be worn on a run, to the gym, or casually to the super market. 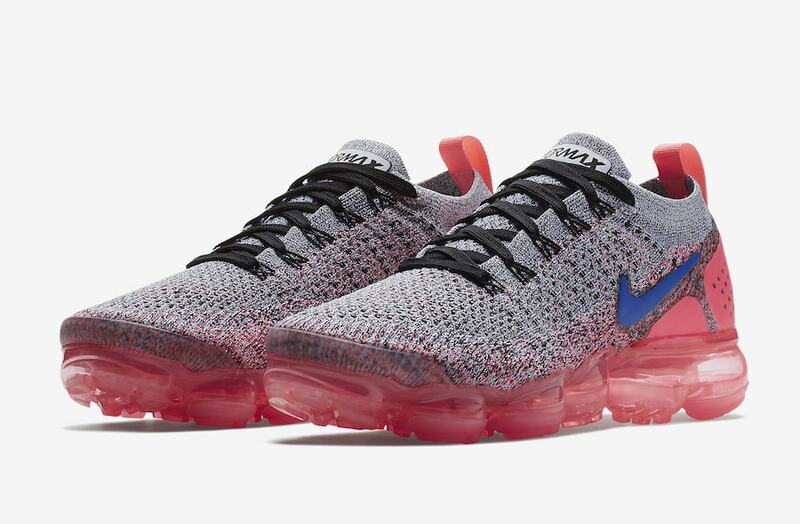 The original format saw the Vapormax sole unit topped by a Flyknit upper which took cues from other popular Nike running shoes. 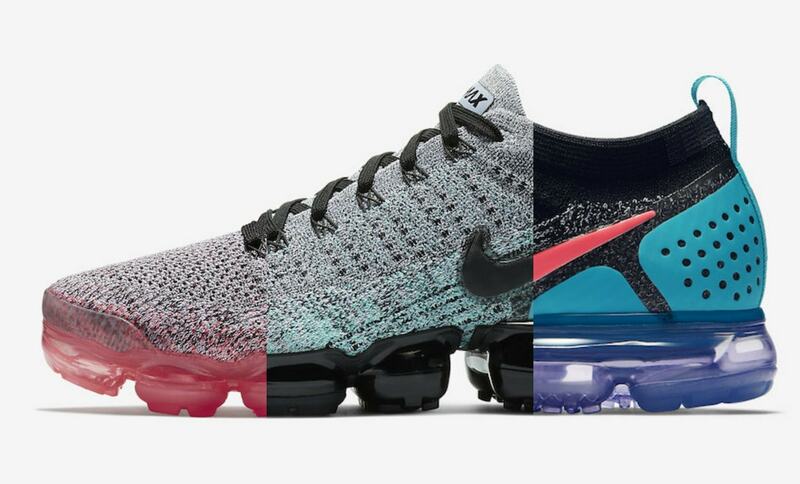 Now, the Swoosh is preparing the Vapormax Flyknit 2.0 for a release next month, starting with three exciting colorways. The first to release will be the “Jade Night” colorway, which will come in both mens and womens sizing. 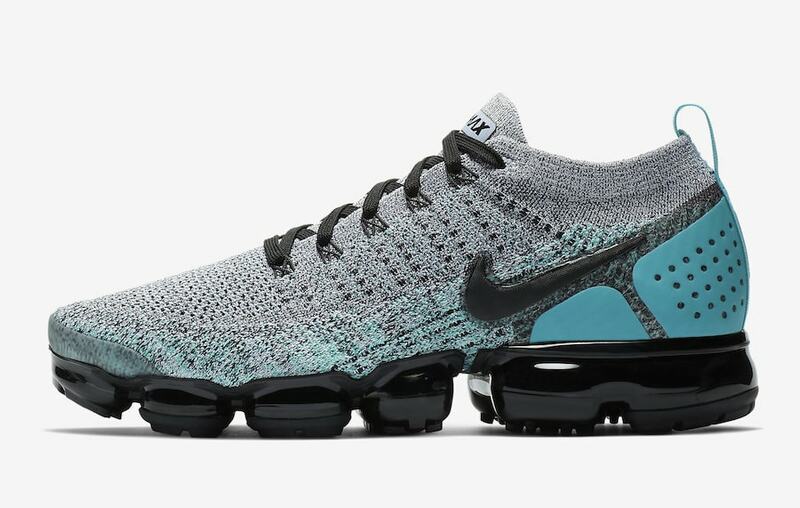 This pair begins with a black Flyknit upper speckled with white around the bottom. 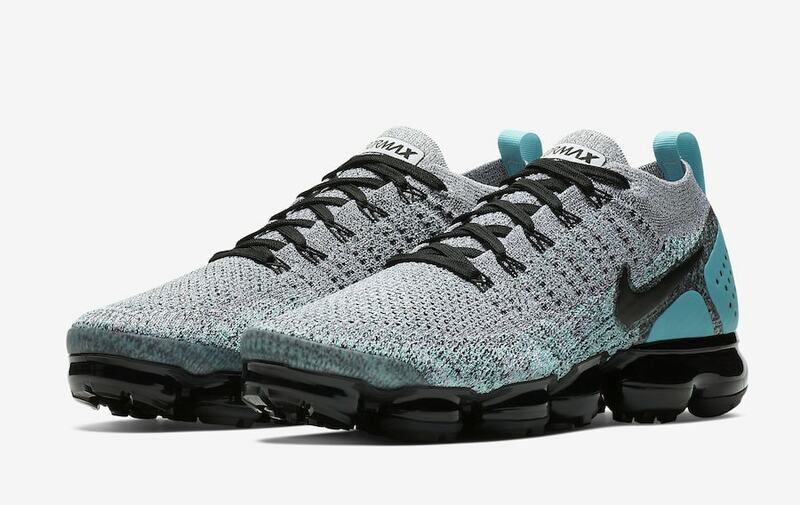 The new version of the Vapormax features supportive taping around the heel and medial side, which will come in a bright turquoise color for this shoe. 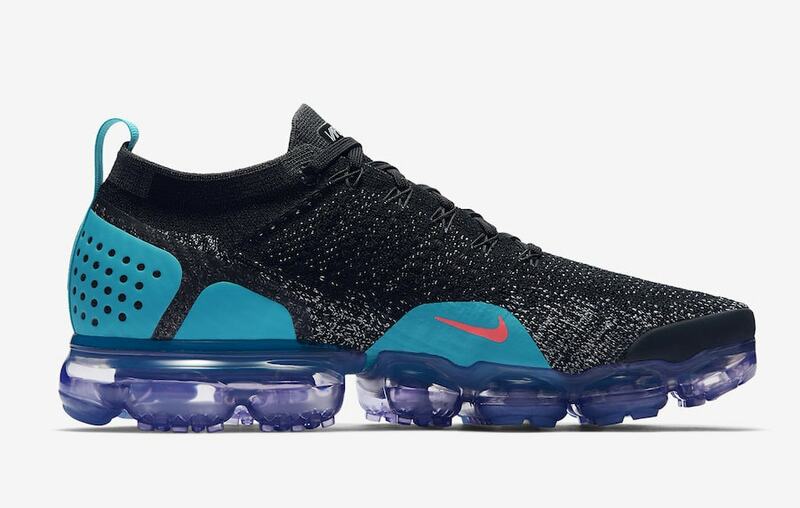 The Swoosh on the lateral side has been shrunk for the 2.0, and will be featured in a hot pink shade for the “Jade Night” pair, which is finished by a translucent purple Vapormax unit. 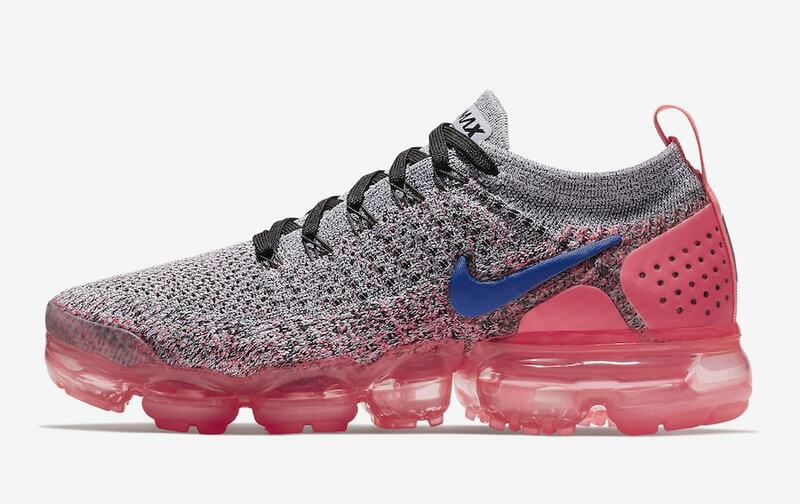 The next pairs to release will be the “Dusty Cactus” for men and “Hot Punch” for women, which feature grey Flyknit uppers highlighted by taping and knit in turquoise and hot pink, respectively. 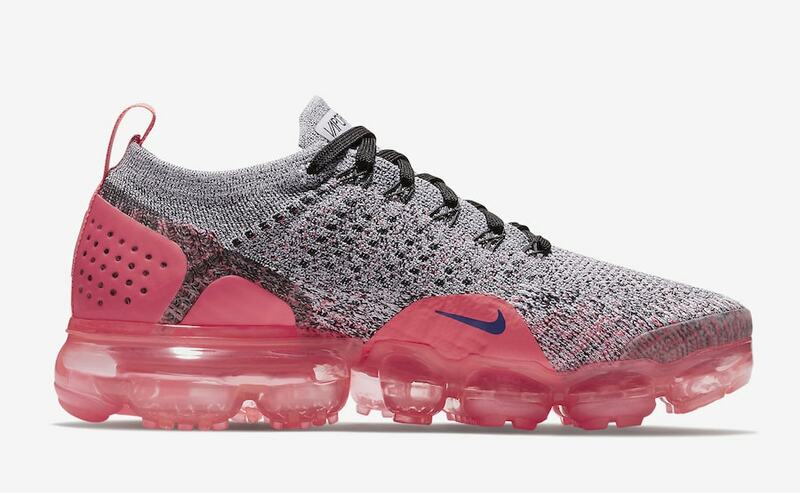 The second generation of the Nike Air Vapormax Flyknit is scheduled to debut during March, Air Max Month. The “Jade Night” colorway will release for both men and women on March 9th, 2018, followed by the “Dusty Cactus” for men and “Hot Punch” for women on the 22nd. 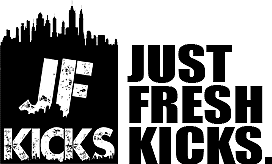 Check out the images below for a better look at the shoes, and stay tuned to JustFreshKicks for more Nike Air releases.